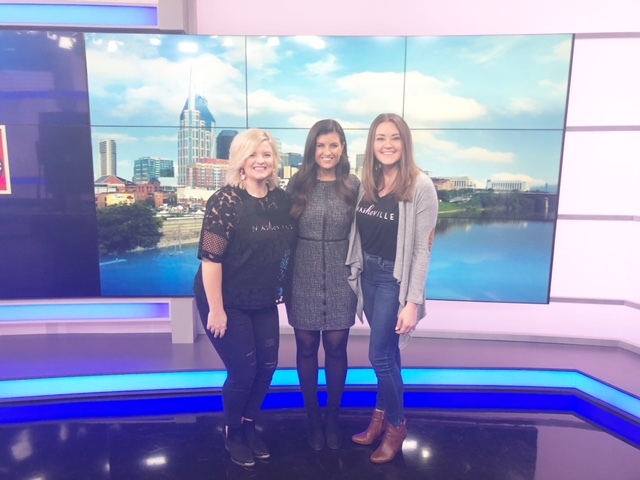 A huge thanks for News Channel 5 for the wonderful AM feature! "People said, why an apparel brand, and we said what's more of a conversation starter or a walking billboard than cute clothes,"
Join in the fun as the ladies explain the mission of their brand, how they serve the community while empowering women, and ways everyone can get involved. NASHEVILLE 2018 ALL RIGHTS RESERVED.